Students are encouraged to assess the amount of financial resources they will need during their studies and plan accordingly. Please see William & Mary's Financial Aid office's estimate for total annual costs to assist you in planning your attendance in our program. Exact costs will vary based on your status and course of study. *for a break-down on mandatory fees, please consult William & Mary's Graduate Tuition & Fees page. 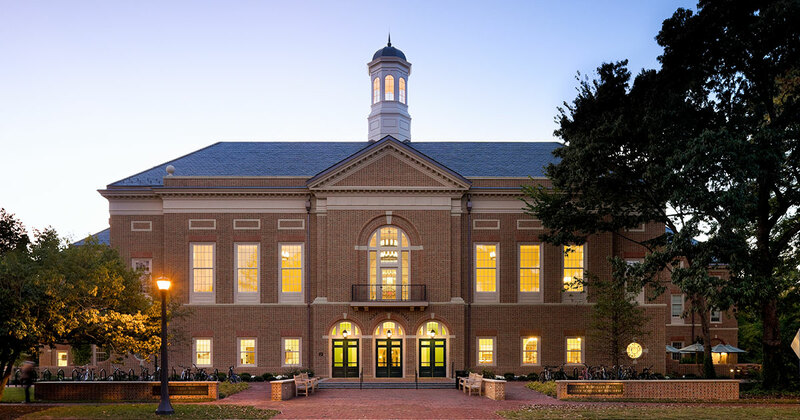 To determine the qualification requirements for In-State tuition, please refer to William & Mary's In-State Residency guide. All applications for these privileges should be submitted to the Registrar directly. Please note you must file a new In-State Tuition request even if you have already been recognized as an In-State student during your undergraduate studies, even if these were completed at W&M.